Hydraulic handbrakes There are 32 products. 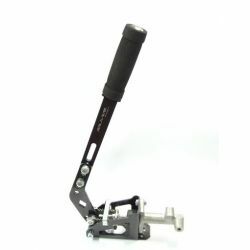 Hydraulic handbrake RACES basic 2 with 17,8 mm (0.7") aluminum brake cylinder. 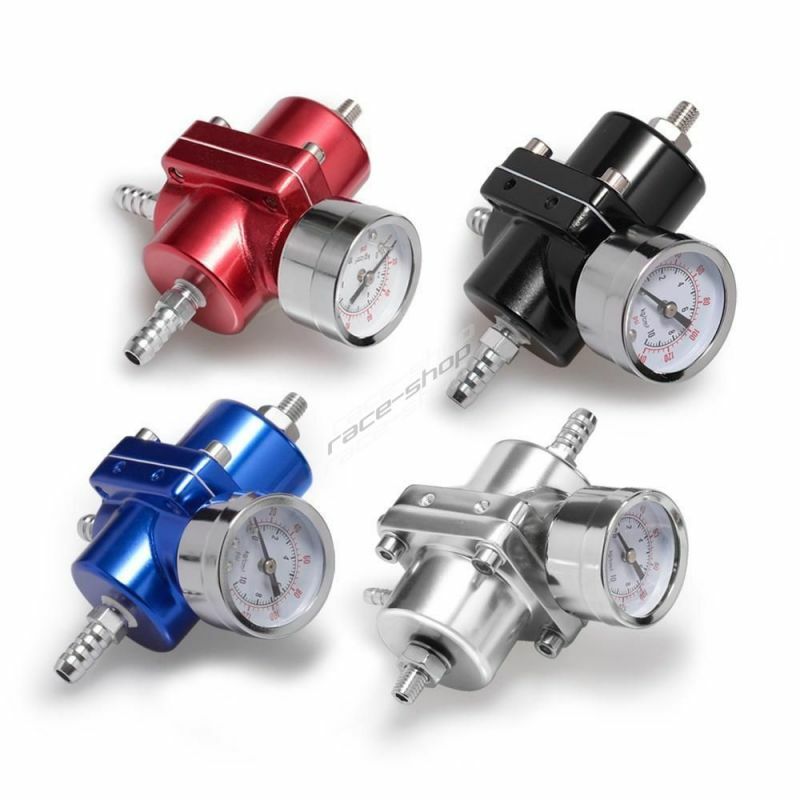 Suitable for drift and rally cars. 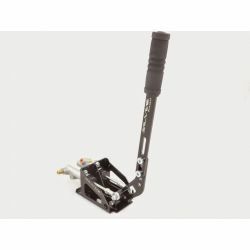 Hydraulic handbrake RACES basic 2 with 17.8 mm (0.7 ") aluminum brake cylinder. Suitable for drift and rally cars. 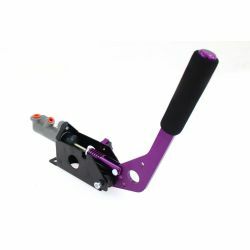 Hydraulic handbrake RACES basic with 17,8mm (0,7 ") aluminum brake cylinder. Suitable for drift and rally cars. 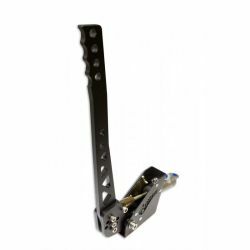 Steel handbrake in attractive design. 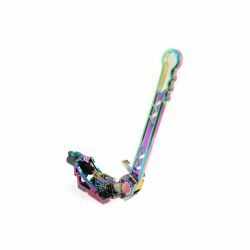 Suitable for drift and rally cars. 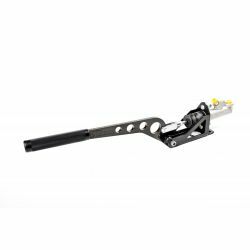 Hydraulic handbrake RRS with horizontal or vertical setup. 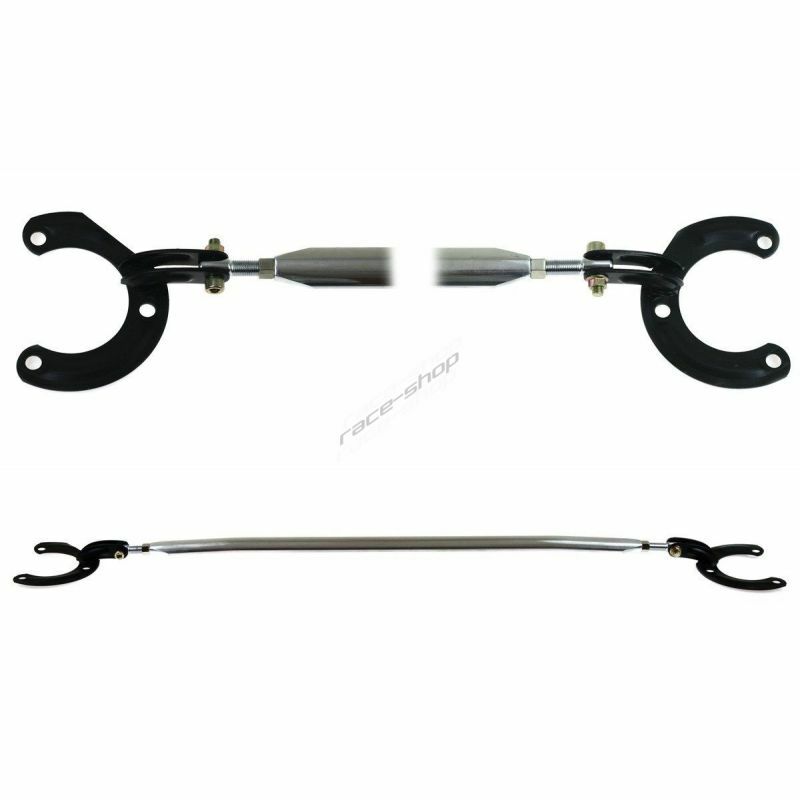 Steel handbrake silver project with horizontal or vertical use and a brake cylinder 15.8 mm. 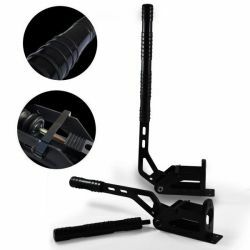 Suitable for drift and rally cars. 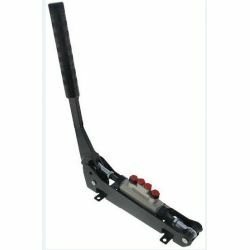 Positionable hydraulic handbrake with two-way (tandem) brake cylinder. 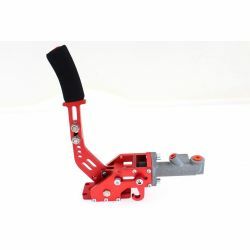 Durable and solid swagier hydraulic handbrake. 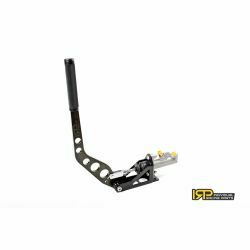 Horizontal hydraulic handbrake IRP made from zinc galvanized steel frame. 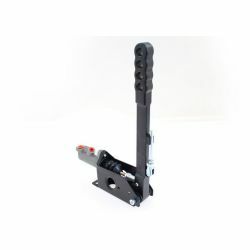 Vertical hydraulic handbrake IRP made from zinc galvanized steel frame. 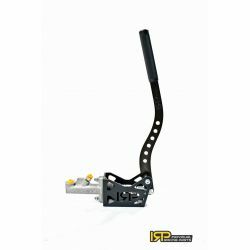 Reverse hydraulic handbrake IRP made from zinc galvanized steel frame.